Kateri Rosemary is a determined artist from Northern California, with a big heart. 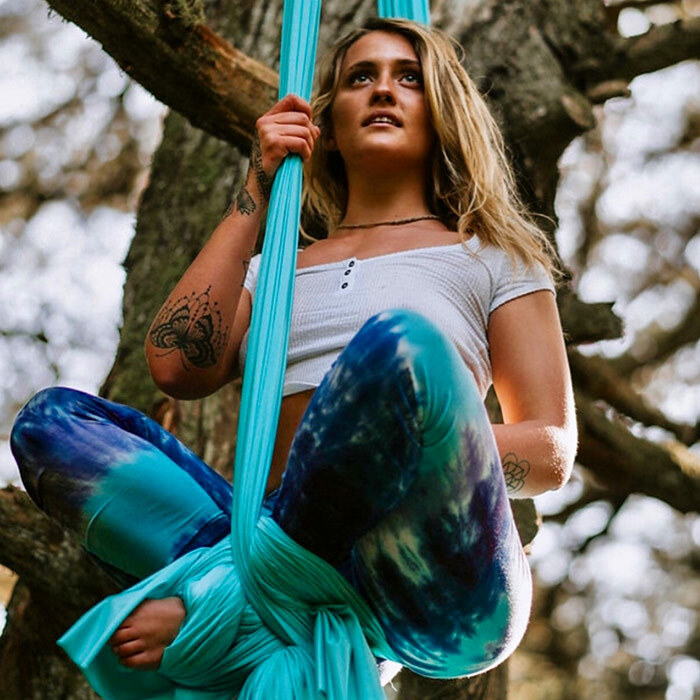 She travels the world with her circus friends, Momentom Collective, and as a solo performer to share her art. She hopes to inspire and awaken the ecstatic force inside the hearts of her audience. She is excited to bring her fire to Lucidity for the first time!